The search committee also was “impressed with her success in obtaining gifts and grants to support a number of programs she helped to initiate and manage in her current and previous positions,” noted Graham, the search committee chair. Houtman said she was attracted to Earlham for several reasons, including the quality of its faculty and its commitment to diversity, as well as its strength in experiential programs and joint student-faculty research and creative activity. The Earlham School of Religion, a Quaker seminary offering master’s degrees, also will be led by Houtman. Before coming to Rose-Hulman in 2016, Houtman served as dean of the School of Natural Sciences, Mathematics and Engineering at California State University Bakersfield, and as Head and Professor at the Thomas H. Gosnell School of Life Sciences at Rochester Institute of Technology. Earlier in her career she held faculty positions at California State University Fullerton, Soka University of America and Knox College. She has authored numerous textbooks and articles on scientific and pedagogical topics. Houtman is currently a trustee of the College Board. 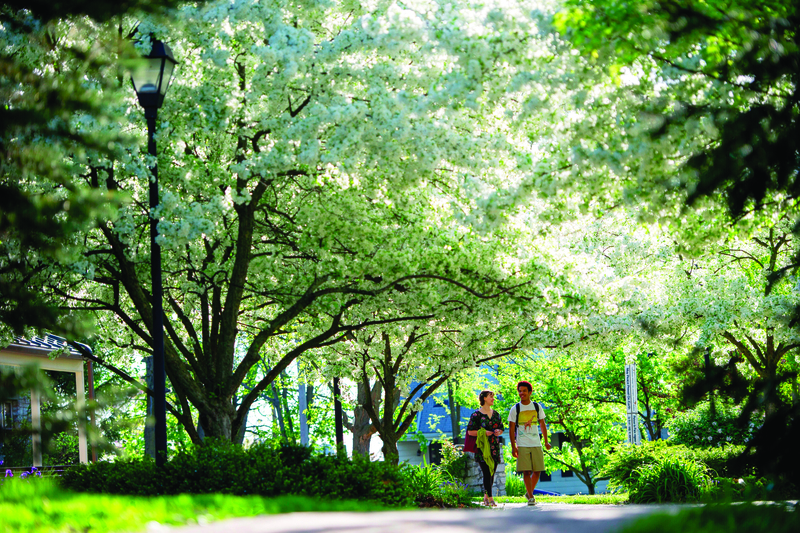 Earlham College, a national liberal arts college located in Richmond, Indiana, is a “College That Changes Lives.” We expect our students to be fully present: to think rigorously, value directness and genuineness, and actively seek insights from differing perspectives. The values we practice at Earlham are rooted in centuries of Quaker tradition, but they also constitute the ideal toolkit for contemporary success. We rank 7th nationally by Princeton Review for Best Classroom Experience and 22nd by U.S. News and World Report for commitment to undergraduate teaching.